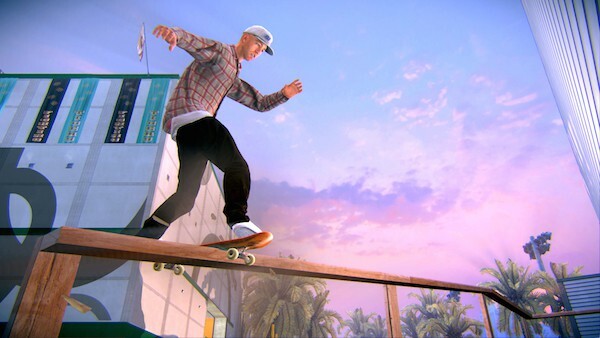 Today Activision Publishing, Inc. has shared a new gameplay trailer for Tony Hawk’s Pro Skater 5. Backed with punk band Plague Vendor’s track ‘Black Sap Scriptures’, the video shows skateboarding pros and hidden characters, classic trick combos in brand new levels and tons of skaters ripping together. 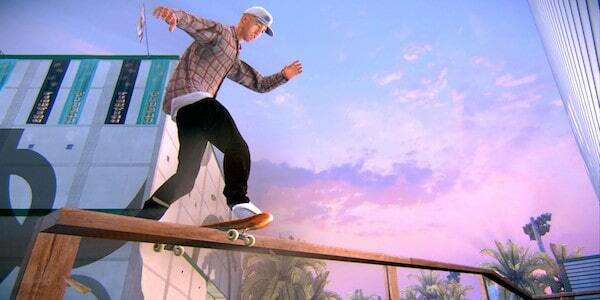 Tony Hawk’s Pro Skater 5 is expected to arrive in Europe on October 2, 2015 for PlayStation 4 computer entertainment system and Xbox One, the all-in-one games and entertainment system from Microsoft. Tony Hawk’s Pro Skater 5 rekindles the signature style of classic Pro Skater games in a brand-new set of levels with the same renowned focus on daring objectives and fine-tuned controls – including manuals and reverts – for endless sessions and high-scoring tricks. Expansive, seamless online multiplayer means you can quickly jump into the action with up to 20 friends and challengers at one time. Pretty much everything you could do in single player in past THPS games, you can now do online with friends in THPS5, like missions, unlocking new content and levelling up… or if your skills are on point, go head-to-head against all takers in competitive matches. Adding to the online insanity, you can create your own skate parks then share them with the community. If your creation is good enough, you might find the Birdman himself in there nailing 900’s! Shredders, take note: the online features are exclusive to the PlayStation®4 and Xbox One versions of the game. For the Xbox 360 games and entertainment system from Microsoft and PlayStation 3 computer entertainment system versions, confirmation of exact release dates will follow, but are anticipated to release prior to the end of the year. The Xbox 360 and PlayStation 3 versions will not have online play. Join the community on Facebook at facebook.com/TonyHawkGames and on Twitter and Instagram at @tonyhawkgames.